From places with luminescent Northern Lights to surfing Santas. 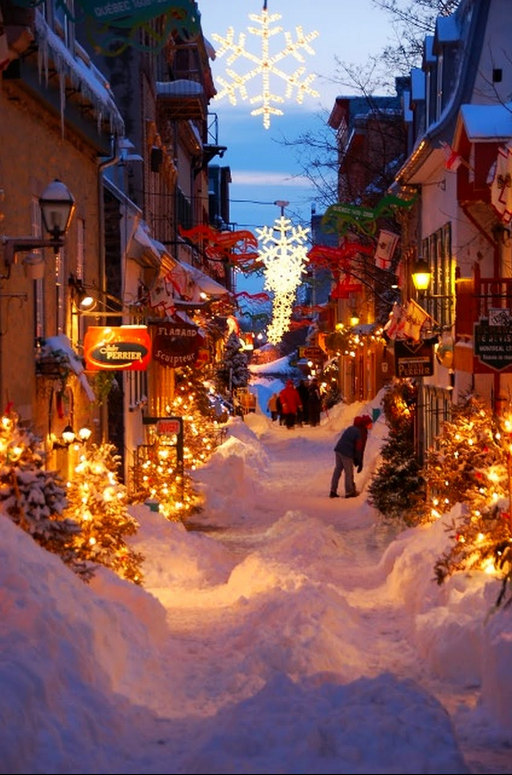 From scenic sleigh rides to the sweet songs of carolers, we’ve got the top 20 destinations to visit during Christmas and the holiday season. Give Canada some credit. Even though they sadly are the reason we now have The Biebs, they also find a way to transform this city into an enchanting Christmas village annually. 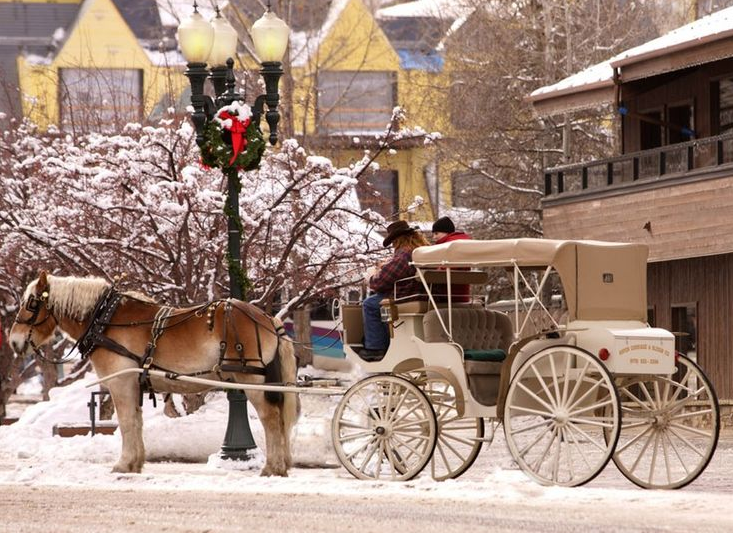 This charming city nestled in the Rocky Mountains goes all out for the holidays. 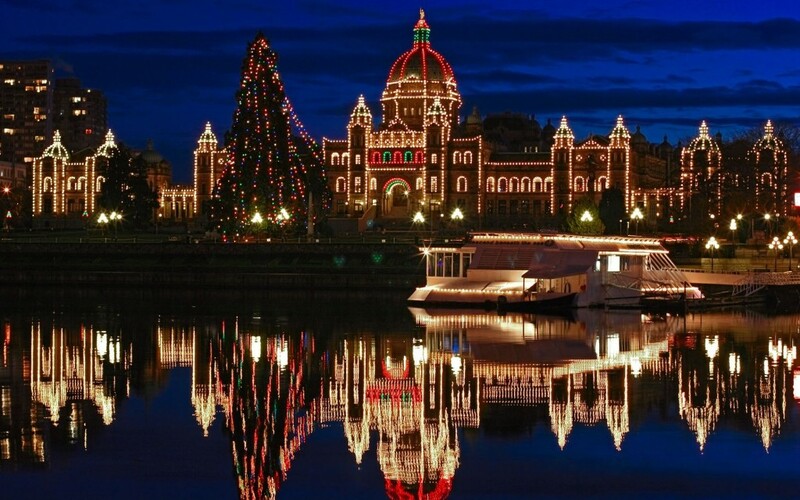 Including caroling, a firework display and tons of free events and activities. 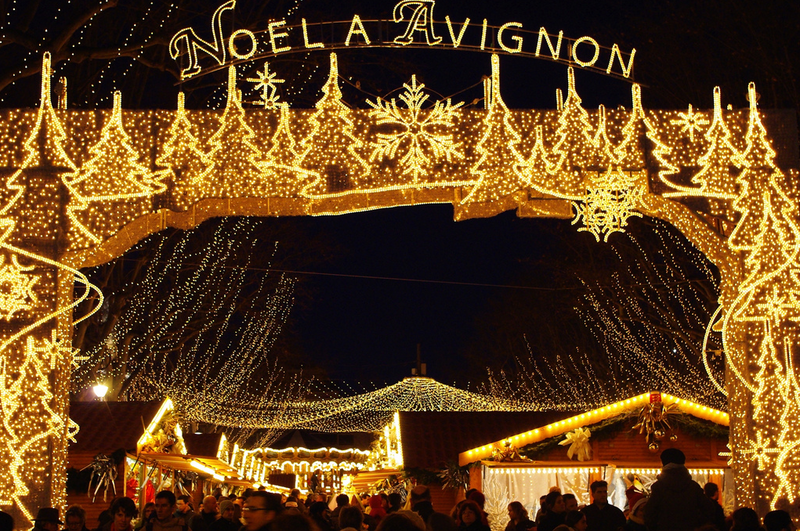 Most people are usually sold at the idea of just being in France, but add on traipsing through a market clad in shimmering lights on cobblestone roads, who’s passing that up? 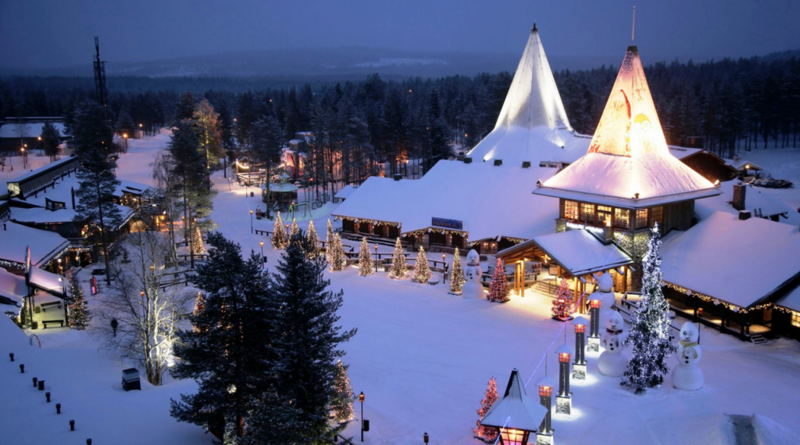 Located in the Arctic Cirlce, Rovaniemi in Lapland is as close to the North Pole as one can get. Visit Santa’s village and go for a sleigh ride, or just look to the sky and enjoy the Northern Lights. It’s like stepping back in time, but watch your step. Many have taken a dive or two down the cobblestone streets. 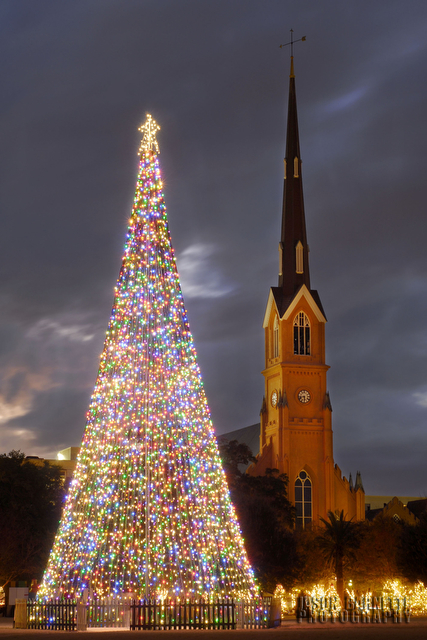 When you think of chestnuts roasting on an open fire, think Charleston. 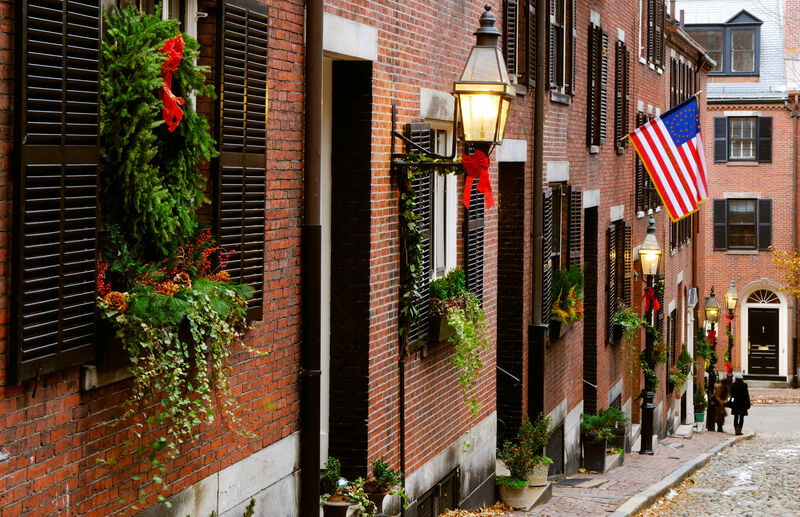 The town is the quintessential example of a traditional Southern Christmas. 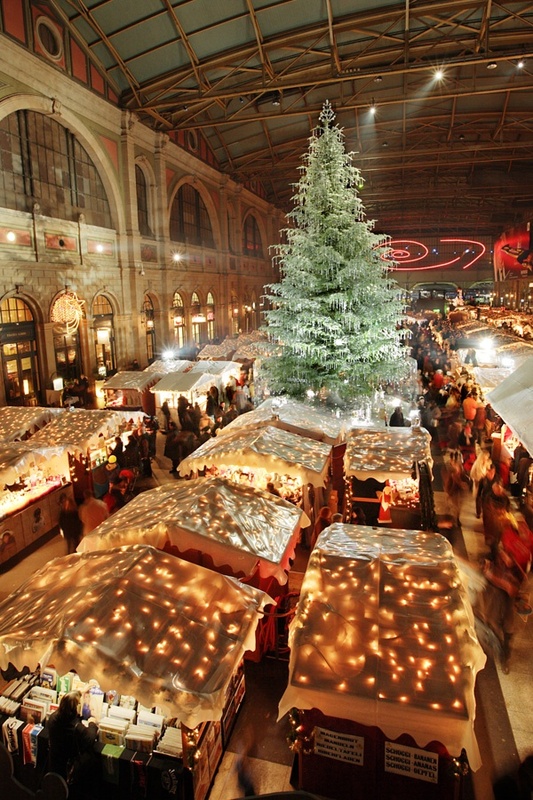 Among the hustle and bustle of this quaint Christmas market in Zurich’s main station is a tree decorated entirely with Swarovski crystals. If they have any left over there’s plenty of room on my Christmas tree. Just putting it out there. 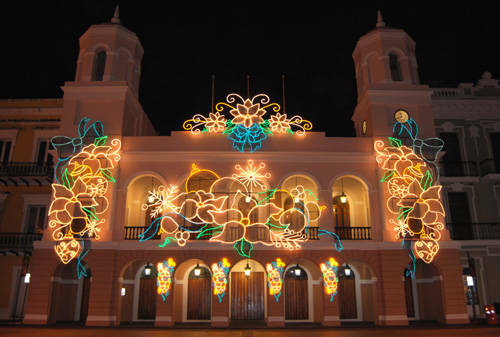 For the holidays Old San Juan is laced in colorful lights from head to toe starting in November into mid-January. Chefs throughout the city also pull out all of the stops creating traditional dishes like flan, pastles or arroz con dulce. 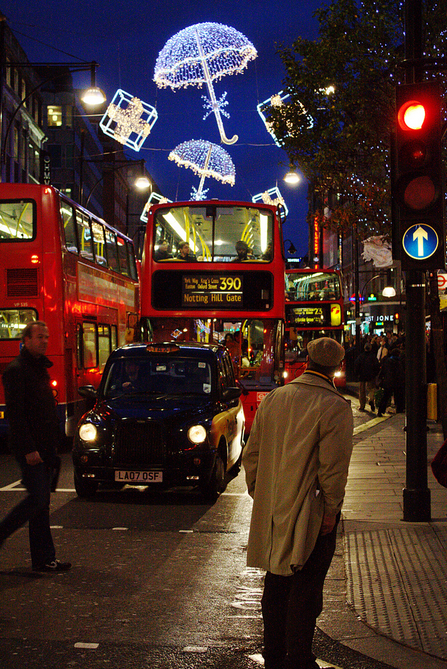 On Christmas Eve many of the locals gather for a midnight Mass and nativity reenactment. If they can convince Tom Hanks to be the conductor, this would REALLY be a dream come true. 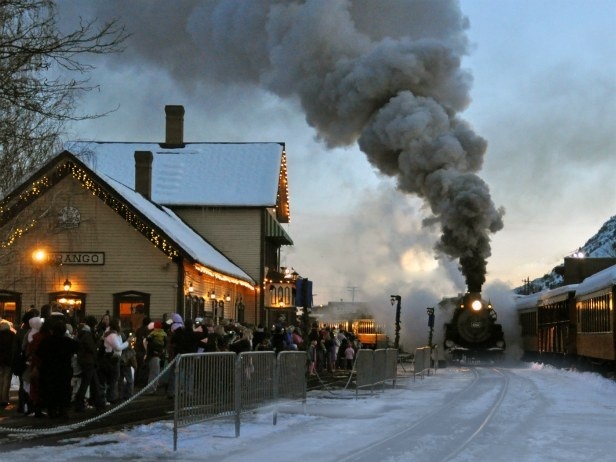 Almost every night during the holiday season (Thanksgiving-New Years) families can hop aboard this magnificent train and relive the fairy tale outlined in Chris Van Allsburg’s beloved children’s book The Polar Express — including a stop at the North Pole. All the White House has outside is a tree!?! Yes, a really big and VERY nice one, but in the word’s of ESPN’s famous segment, “Come on man!” Canada wins. It’s Santa Claus’ house. What else is there to say? This city has seven Christmas markets. 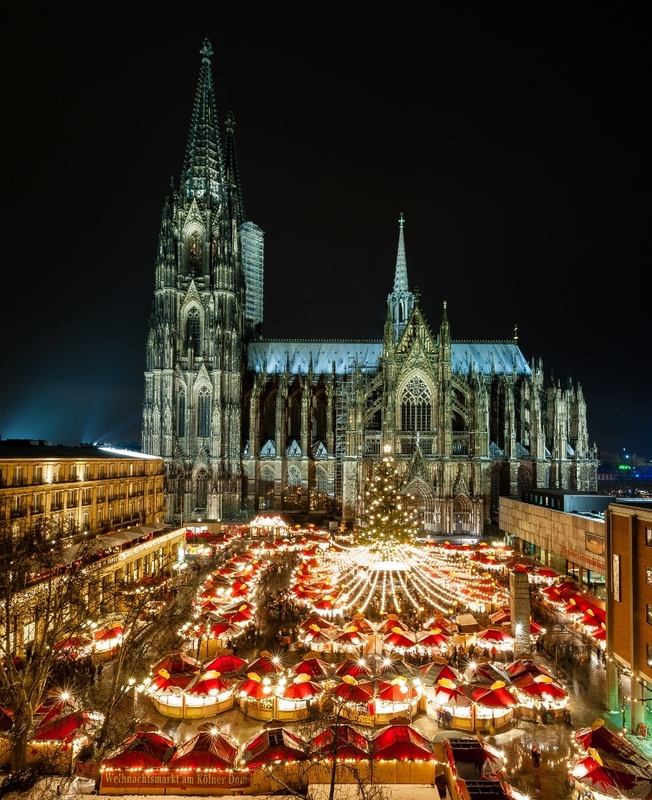 The Cologne Cathedral Christmas Market is one of the largest. With a background that is both beautiful and ominous, festive wooden stalls and delicatessen cuisines, it’s no wonder millions of travelers flock to this site every year. 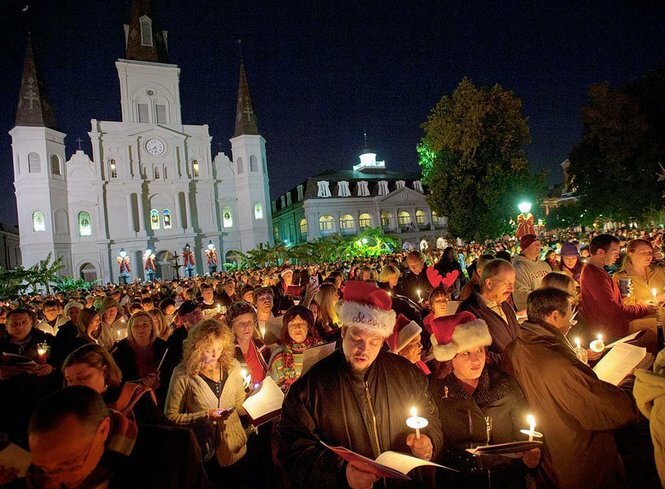 Christmas Nawlins style may include parades, beads, and questionable life choices on Bourbon Street (events which will require you to nurse your liver for a few days afterward), but every year locals and tourists alike gather in Jackson Square for joyous caroling. Truly a heart-warming moment. Any city that finds it necessary to place a statue of a man (Caganer) doing his ‘business’ next to Jesus in the nativity scene is a must-visit destination. 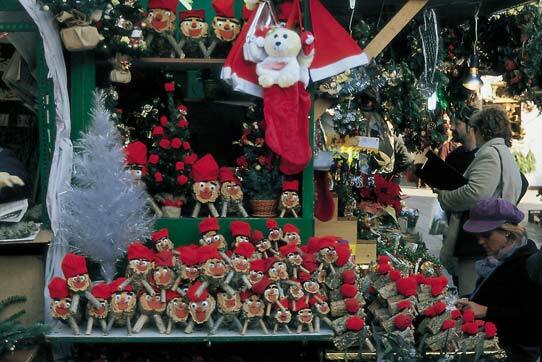 The city of Barcelona also has one of the largest Christmas markets in Europe. What’s better than an Australian Beach on Christmas? 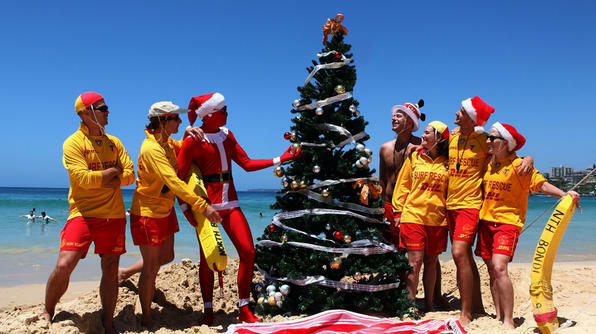 Nearly 4,000 people visit Bondi Beach on Christmas Day to eat, drink (non-alcoholic beverages) and be merry. 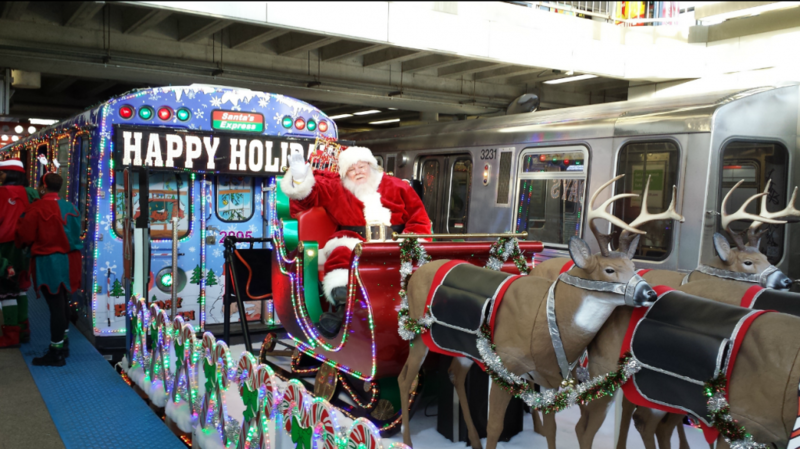 This city goes so hard for Christmas decorating that they ran out of room and decorated the trains inside and out. Riders can receive candy from Santa and his elves at each stop. 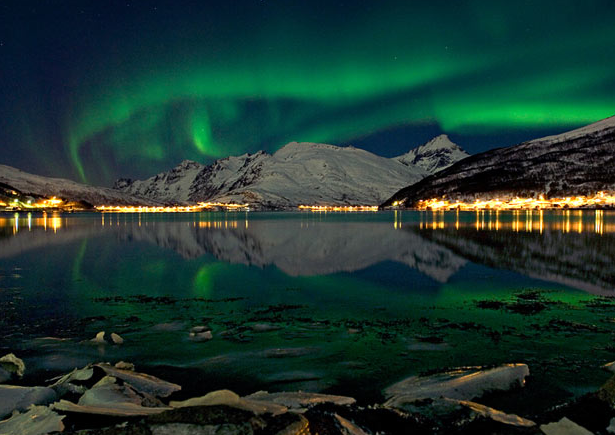 Tromsø is one of the top destinations for viewing the Northern Lights (Aurora Borealis), which can make for quite an awe-inspiring Christmas night. If it was good enough for Charles Dickens, it’s good enough for us. If you were looking for the one of Germany’s oldest markets, then look no further than Striezelmarkt in Dresden. The market has over 250 stalls selling everything from small toys to authentic German delicacies. 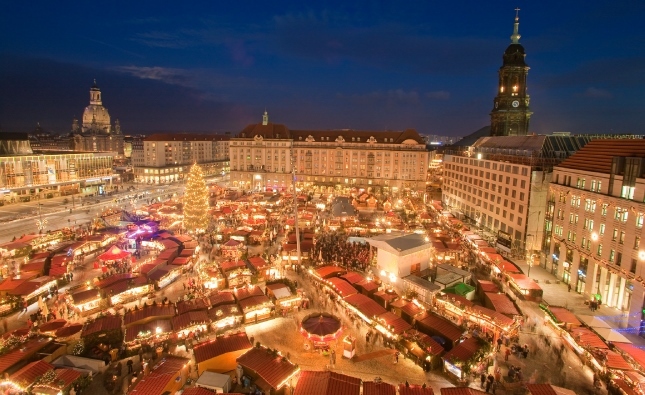 This market has been noted as one of the top European Christmas markets in the world. What can I say? It’s New York City! 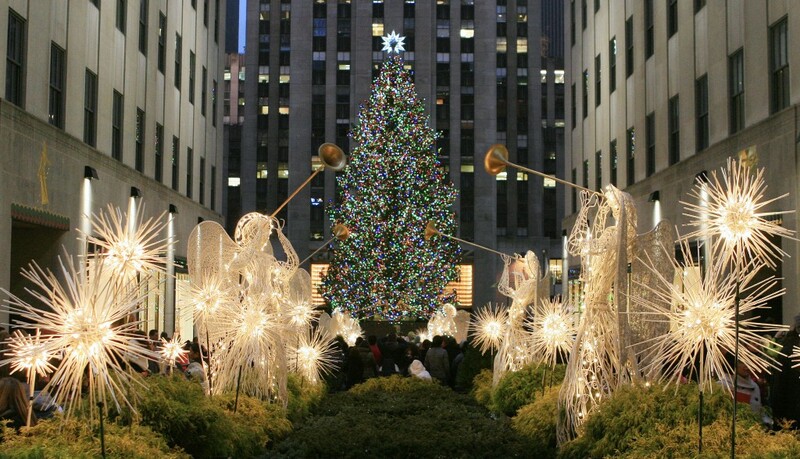 There are beautiful holiday displays in the windows of the shops of 5th Avenue, ice skating in Central Park, and Christmas markets spring up throughout the city. If Jay Z, Frank Sinatra, Stan Lee and Kevin McCallister (Yep, that’s a Home Alone 2 reference) can all collectively love it. So should you.